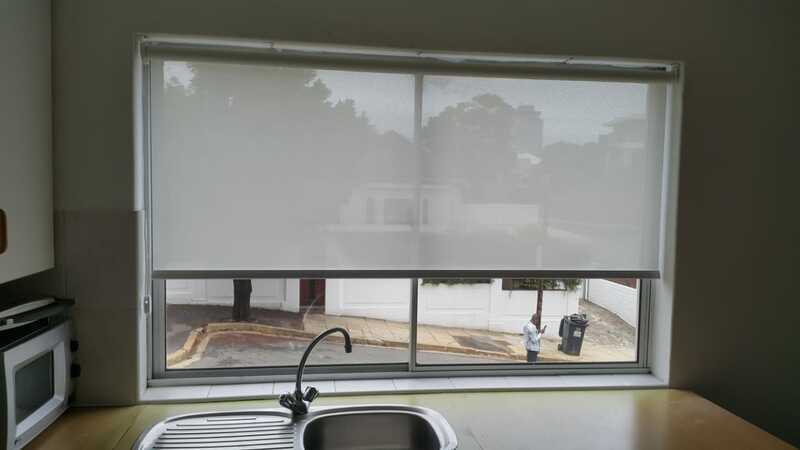 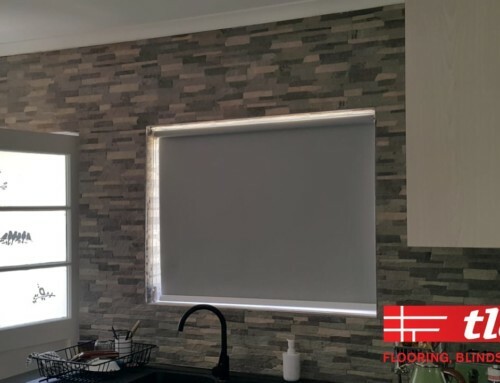 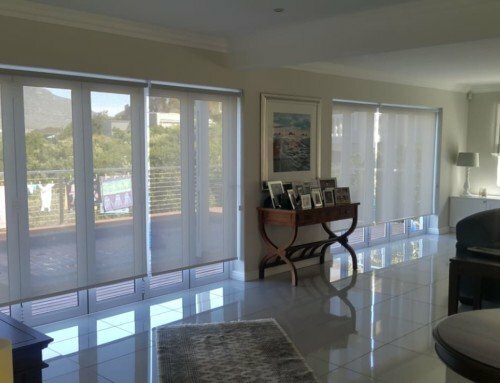 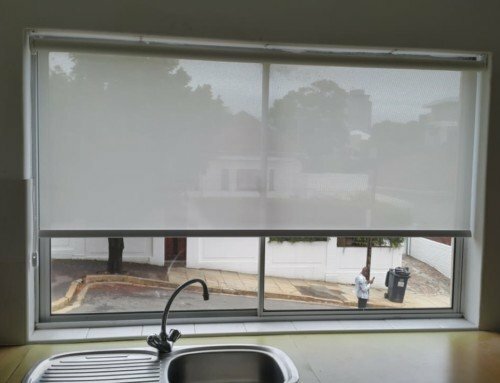 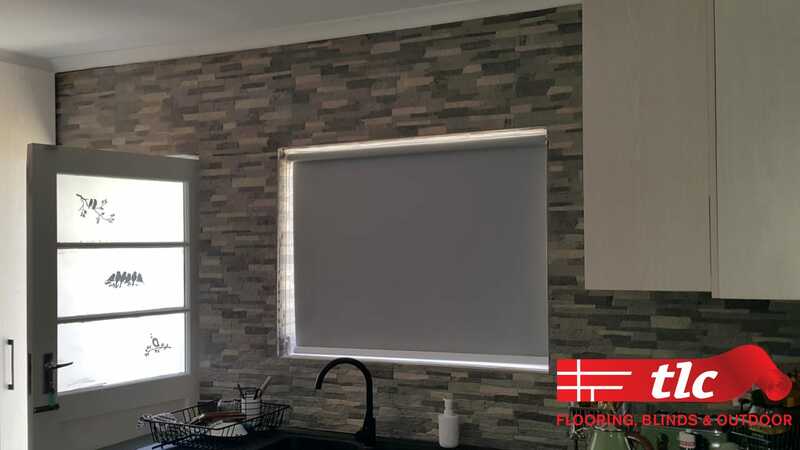 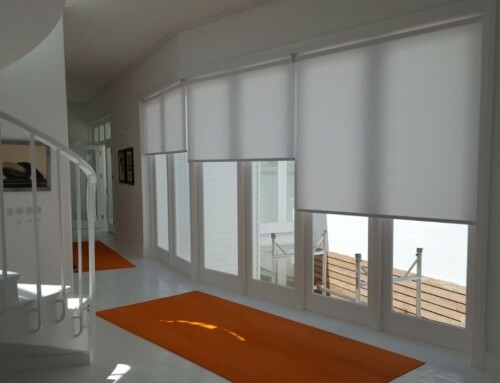 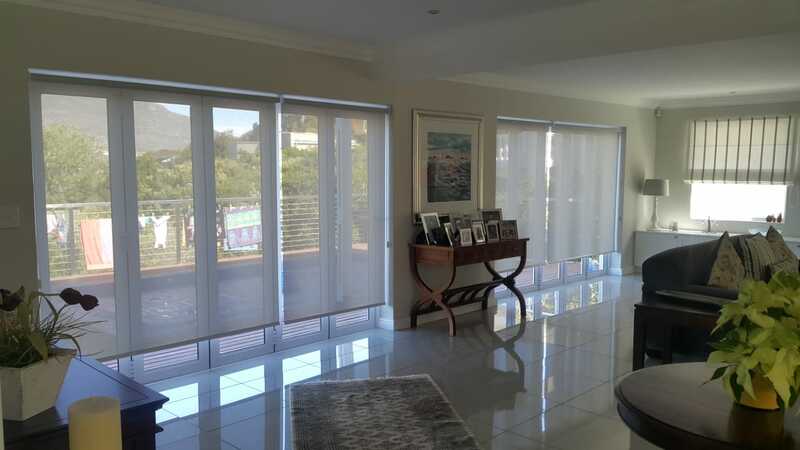 Watch these automated roller blinds in action. 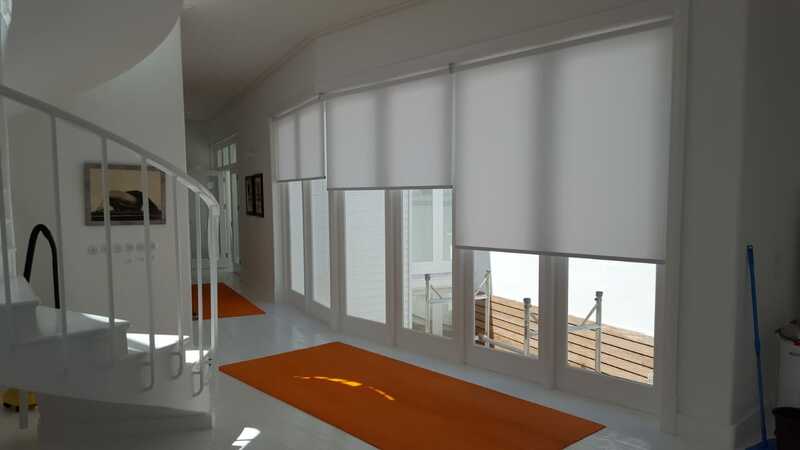 Choose your colour and other options. 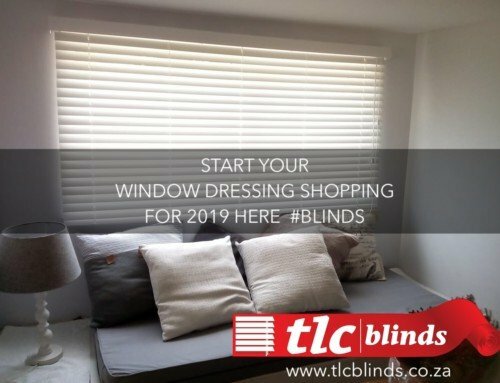 Contact us to find out more and get your quotation today.